NEXT ARTICLE Who have we beaten most in the capital? Hundreds of relatives of the 96 football fans killed in the Hillsborough disaster today gathered in a packed courtroom for the start of the fresh inquests into their loved ones' deaths. Feelings ran high as the families, along with a raft of journalists and lawyers, came to the long-awaited hearing in a specially fitted office building on the outskirts of Warrington, Cheshire. Vice-chairwoman of the Hillsborough Family Support Group, Jenni Hicks, said the inquest had been 'a long time coming', while Charlotte Hennessy who lost her father in the tragedy hoped it was 'the beginning of the end'. A potential jury of 11 along with a pool of extras was selected, ready for tomorrow when they are due to be sworn in and coroner Lord Justice Goldring intends to open the case. Sending the group home overnight, he told them: "An enormous amount, as you know, has been written and said and published about the Hillsborough disaster and there have been programmes on television and on the radio and there are vast amounts of material on the internet. "There may be a great temptation for you to read articles which have been published or watch programmes which have taken place, or search for material about the disaster on internet or on social networking sites. "My direction is simple, I repeat it, you must not. "It is vitally important for any jury that their deliberations and conclusions are based only on the evidence which they hear." The jurors, who were warned that the inquest could take a year, had already filled in questionnaires to decide their suitability to hear the case, and today were asked to say if they supported Sheffield Wednesday, Nottingham Forest or Liverpool. They were also given a list of witnesses to see if they know any of them. Lord Justice Goldring said: "Each of you has filled out a questionnaire which I have. I shall only ask questions arising from it where that is appropriate. I want to add two things. First the case may well take 12 months, in other words longer than the nine months which was foreshadowed on the questionnaire. "Second if your name is called and you are a supporter of Sheffield Wednesday, Nottingham Forest or Liverpool I shall ask you to indicate." Relatives of those who died were emotional as they arrived at the much-fought-for hearing earlier today. Ms Hicks said: "It's been a long time coming. I've had an emotional weekend." Ms Hennessy, who lost her father James Robert Hennessy in the disaster when she was six years old, said: "It's finally here. I don't know if excited is the right word to use, but finally we're here and it's going to happen. "I'm really, really nervous. It's been a long, long fight. "Hopefully, this is the beginning of the end. I was a bit of a emotional wreck this weekend, I've not slept a wink. But this is the beginning now, hopefully it can be put right." Today's proceedings were also shown in an annex in the court building, as well as in a private room for relatives in Liverpool. 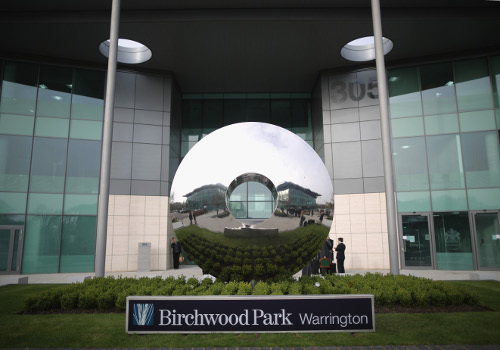 The inquest site in Birchwood Business Park is a specially fitted office block that includes a 4,300 sq ft courtroom with seating for 286 members of the public and 92 advocates. Later in the week, after the coroner has opened the case, a series of 'pen portraits' of all the victims will be presented to the court over the next month. Britain's worst sporting disaster happened on April 15, 1989 during Liverpool's FA Cup semi-final against Nottingham Forest as thousands of fans were crushed on the ground's Leppings Lane terrace. 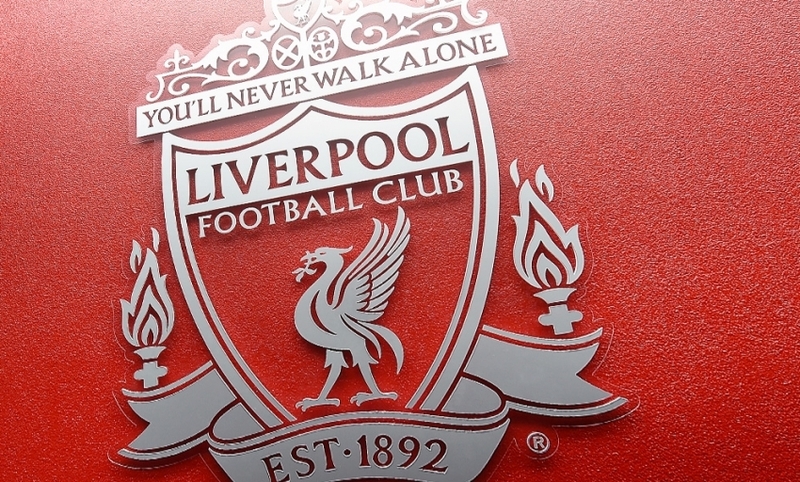 Verdicts of accidental death from the original Hillsborough inquest in March 1991 were quashed in December 2012, after the Hillsborough Independent Panel delivered its final report on the disaster earlier that year.